While Trump touts an agreement with China on fentanyl there is a power that neither nation can top - organic synthesis. 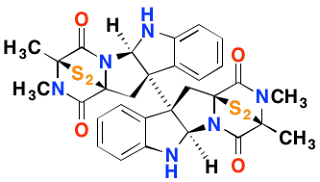 Organic synthesis is the science of converting one molecule to another by using specific chemical reactions to bring about the desired transformation. 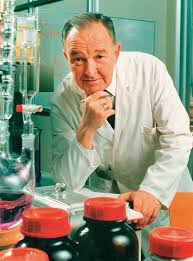 Fentanyl itself is the product of organic synthesis; it was first made by chemist Paul Jannsen in 1960. Jannsen would become famous for forming Jannsen Pharmaceuticals, which is now part of Johnson and Johnson. Despropionylfentanyl for sure isn't fentanyl; it is listed as an "irritant" by Matix Scientific, a supplier of the chemical. It is not an opioid even though it may "look" like one. There is no way of anticipating and listing all possible fentanyl analogs because the number is infinite. The problem is the term "fentanyl-related substances," which is another way of saying fentanyl analogs. There is no way to define what this term means. Does it mean drugs that are structurally similar to fentanyl? Or does it mean drugs with the properties of fentanyl that can be put on a list and declared to be illegal? The first definition is subjective and will give wrong answers. The second is impossible. 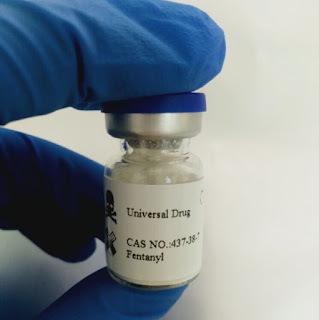 The DEA says that there are about a dozen known fentanyl analogs that are now being circulated in the US. This does not even begin to scratch the surface of what could be synthesized.